Romantic Music Word templates - for those who like me, can not imagine my life without music. And if youre one of those people - join us - we are on the way! 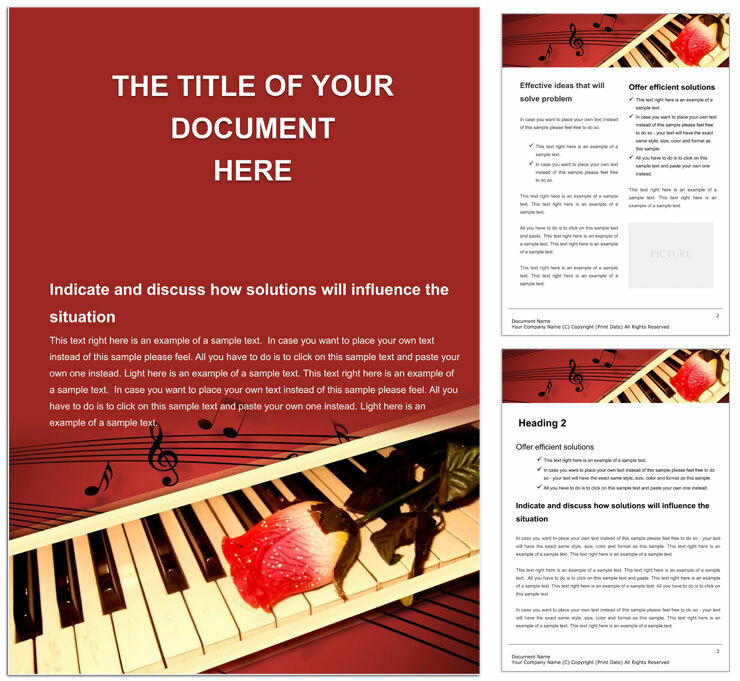 Download Romantic Music for Word documents.